In Issue 382 of the Delaware House of Representatives Newsletter: 1. Three Controversial Gun Bills Introduced 2. Minimum Age to Buy Cigarettes, Vaping Products Soon to be 21 3. Bills to Implement Early Voting, Help DelTech, Heading to Governor To view the newsletter, please click here. 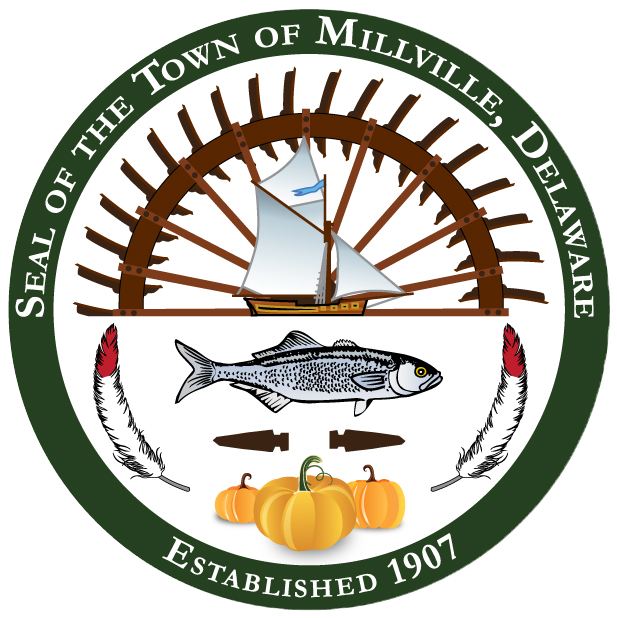 The Town of Millville has one (1) position available on the Board of Adjustment to complete a three (3) year term. Board of Adjustment members must be at least 21 years of age, and a resident of the Town of Millville. The Board of Adjustment addresses zoning, land use, and variance issues within the Town of Millville. Meetings, when needed, are held on the fourth Thursday of the month at 7:00 p.m., or when otherwise noticed. If you are interested in a position, please submit a letter of intent no later than by close of business, 4:30 p.m., Monday, May 13, 2019. If you should have any additional questions please contact the Town Manager at (302) 539-0449. Please address your letter to: Town of Millville, 36404 Club House Road, Millville DE 19967. CHEER’s Cooking for Sussex Seniors is an opportunity to make a meaningful impact in the lives of countless senior citizens in Sussex County. Check out the flier below if you wish to donate toward the building and equipping of a new central kitchen to make meals to serve those senior citizens in need! You may also donate online at www.cheerde.com. Also, be sure to check out the upcoming CHEER events! In Issue 380 of the Delaware House of Representatives Newsletter: Gun Safe Storage Bill on Tuesday’s House Agenda State Revenue Estimates Continue to Trend Up USS Delaware Officers Visit Capitol You may view the newsletter by clicking here. Tuesday, March 26, 2019, from 8:30 a.m. to 9:30 a.m. at Millville Town Hall (36404 Club House Rd., Millville, DE 19967), State Senator Gerald Hocker Sr. and Representative Ron Gray will be hosting a “Coffee with Constituents” meeting. Delaware State Police from Troop 4 will also be in attendance to answer questions. In Issue 379 of the Delaware House of Representatives Newsletter: National Popular Vote Bill Heading to the Governor After Clearing the General Assembly Bills on Guns, Voting, and Manufactured Homes Moving Through the General Assembly Expect to See Hemp Cropping Up on Delaware Farms New License Plate Honors Military Veterans You may view the newsletter by clicking here.